It’s not completely clear what is causing this problem, which seems to be affecting a small number of users who are all running iOS 11. Some have jailbroken devices (that’s why they have avoided upgrading to iOS 12), but others are using stock Apple software. 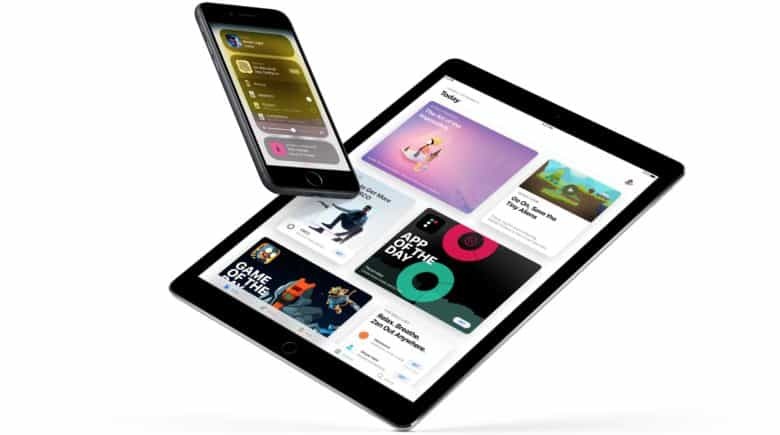 Apple’s website tells us that all of its services — with the exception of Group FaceTime, which has been temporarily suspended until a big bug is fixed — are functioning normally. Users on social media disagree. Some users report they have been able to restore access to Apple’s services by rolling back the date on their device to January 29, which suggests the cause of the problem is an outdated security certificate. But others with the problem say friends and family still have access with the same version of iOS. Apple is yet to acknowledge the problem, so we can’t be sure what’s causing it. We don’t know when there might be a fix yet, either. We’ve requested a response and we’ll update this post if we get one. The other surefire fix for this problem is to upgrade to iOS 12 if your device is compatible and you don’t need to jailbreak. It’s faster and much more stable than iOS 11, so there’s really no reason to avoid it at this point.